I AM ME, WHO ARE YOU??? 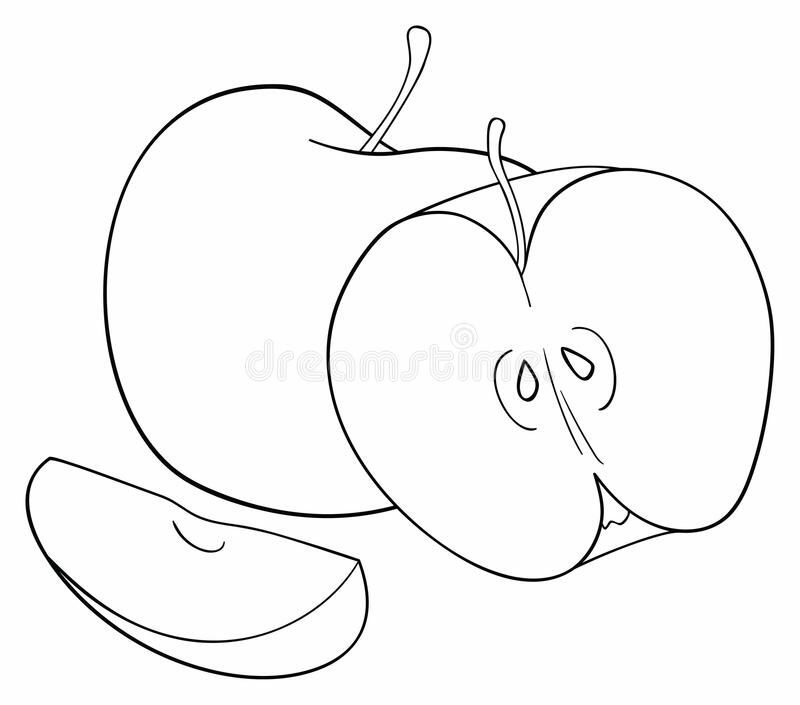 DUH.. – Mae Jacolo Aguilar "AppLe"
Why are people two-faced, fake, narcissistic and deceptive? Are they born that way or is it a choice? Two-faced? fake?…deceptive?All of the above, YES. A true narcissist embodies them whole-hearted-ly. This is why we would always recommend “Therapy sessions” from a licensed Professional. However, to set the right expectations, Narcissists are more likely to backslide after a while. Even therapy cannot reverse this damage to the person’s self- esteem, but may offer ways of reminding them from time to time and help them regulate their Narcissistic behavior. Assuming of course that your Narc is willing to accept his/her mental condition, otherwise Therapy would be useless.. This brings us to the question, “why are they fake? “Narcs have low self-esteem. These are people who have been consistently bullied by their own families. The very people they look up to and counted on to protect them were the ones putting them down since childhood. Once they have reached this point early in life, meekness/kindness would be stripped off of their system. As these two positive traits represent their weak child-like image. They would now begin to view them as nothing but signs of weakness. They will carry this on to adulthood making them, ‘TRUE NARCISSISTS”. They are constantly in fear and re-living those horrid memories and that is what makes them mean to others. Playing and acting toughis more of like “scaring the crows away” thing. Inside this hard shell is nothing but a mushy, soft and easy to crumple stuff. — just a teary -eyed child. Adulting is the hardest for these people. Expect to deal with a menacing child who whines and throw tantrums any way they would like. Only this time as an adult, Narcs are very concerned about their public image because this is all they have got and they are holding on to it. In fact, they are hanging on by a thread right there and so if you by chance cut that thread expect no less than a “rant” from the NARC. While healthy people may see nothing wrong in being straight forwardly stating their points-of-view to your face, NARCS on the other handdeceptive as they are,don’t fight fair. They cannot deal with just about anything truthfully. They usually appear very agreeable but behind your back is where they become aggressively disagreeable. Yes, we are still talking about the same narcissistic person, with two faces, that is.They may use ploys such as smear campaigns, pitting people against each other, making dumb comments on social media under a bogus name and a picture of an EGG, traditional or cyber stalking people and beyond.. All of these are done behind a smirk on their faces and along with it is that usual “taking the higher ground”act. You may see these NARCS trying so hard to keep up with societal expectations. They are usually the ones who choose to follow stupid traditions even if it means sacrificing ethics. The result is toxic relationships, bacon for breakfast and co-dependency. There is nothing glamorous about having two faces at the same time. Marilyn? more of like a freak from the freak show circus, at least to me.